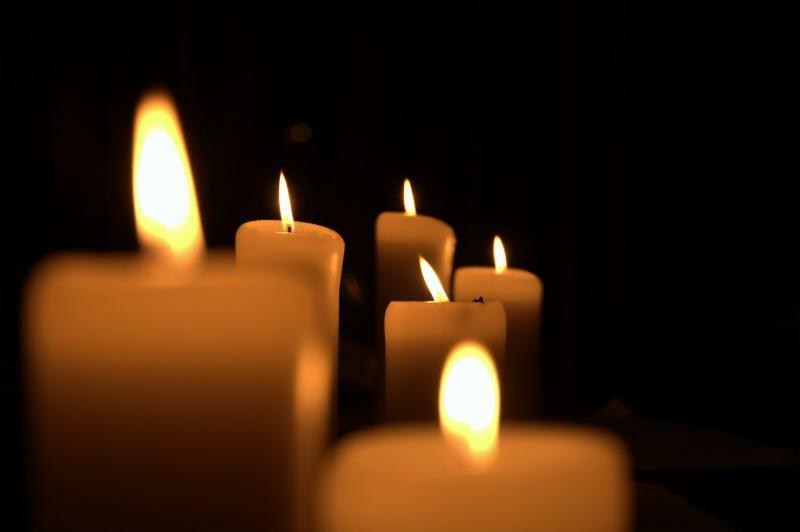 This Friday evening, November 2nd at 7:30 p.m., Congregation B’nai Harim will hold a service remembering the victims of the violence at the Tree of Life synagogue in Pittsburgh. This devastating event represents the worst anti-Semitic act in American history, taking from this world wonderful and righteous people: Joyce Feinberg, Richard Gottfried, Rose Mallinger, Jerry Rabinowitz, brothers Cecil and David Rosenthal, Bernice and Sylvan Simon, Daniel Stein, Melvin Wax and Irving Younger. They were all preparing for the reading from the Torah that morning about how Abraham and Sarah opened their tent and welcomed strangers, just as the Jewish community has done for millenia since. We will continue to welcome everyone and stand by our faith that everyone represents another aspect of the divine and ought to be treated with respect, dignity and compassion.